What?! Two new patterns two weeks in a row?! Crazy! That’s right! 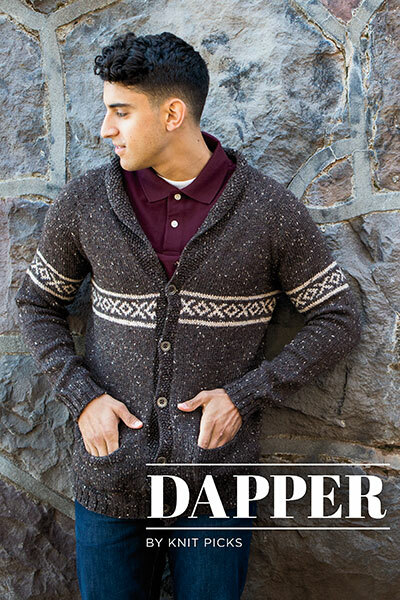 I’ve got another new pattern in the newest Knit Picks collection, Dapper! 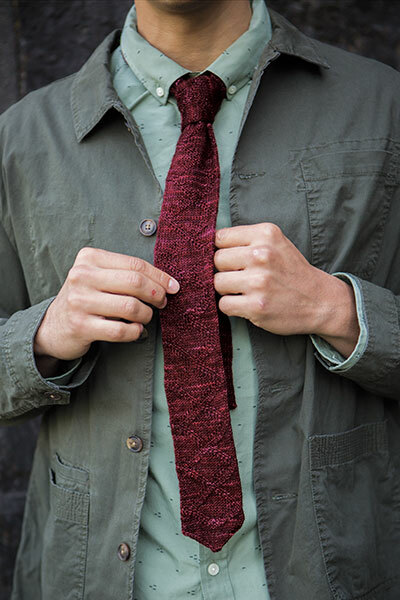 It’s a collection of super-gorgeous menswear. Handsome sweaters! Snazzy accessories! 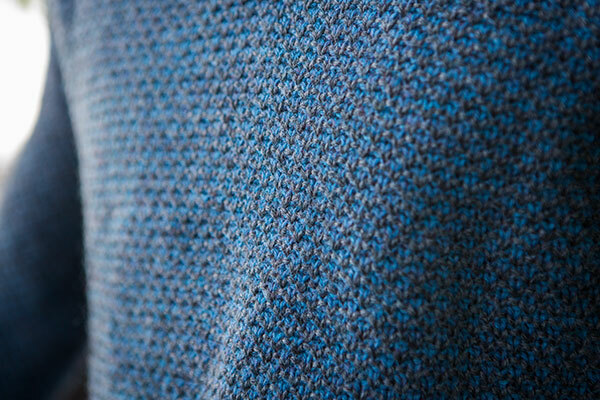 And a pullover from yours truly that I’m really proud of! Introducing the Georgetown Henley! 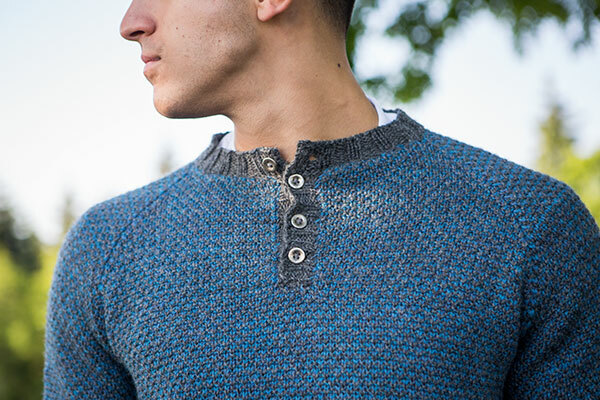 It’s a two-color pullover with raglan shoulders and a buttoned Henley collar. The body is worked in my favorite stranded broken seed stitch (which means the colorwork looks really intricate, but is actually a cinch to make!). And the cuffs, hem and collar are worked in solid color, contrasting with the main body. 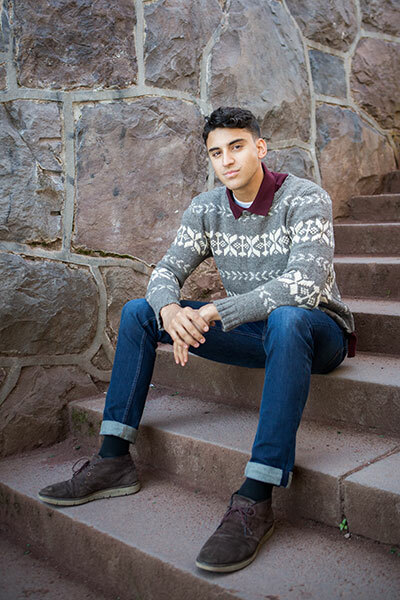 A sweater that’s perfect for just about any man in your life (or for yourself… I’ll be honest, sometimes I steal the one I made for my husband), the Georgetown Henley is a great addition to anyone’s sweater collection! 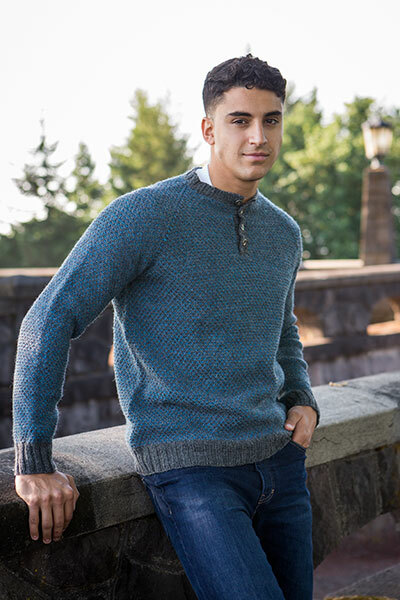 This entry was posted in Patterns and tagged dapper, georgetown henley, henley, knit, knit picks, knitting pattern, new pattern, pullover, sweater on July 30, 2018 by onemilljellybeans.